Among all the beauty products, perfume appears to be the trickiest one to handle. 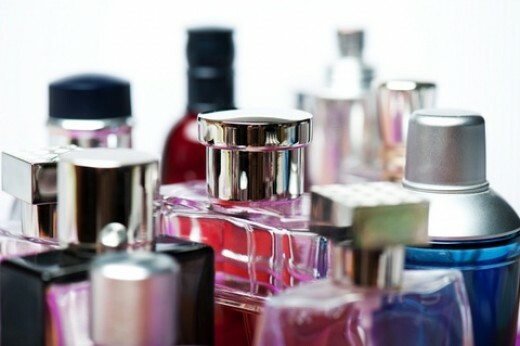 From shopping for the right scent to wearing them, fragrances can be very finicky. If you’re determined to finally figure them out, here are some of the secrets shared by an expert perfumer as to how you can find the best scent for you. Use paper blotters. When testing out a scent, simply spray the perfume to a paper blotter and wait for a couple of seconds – preferably 30 seconds – before smelling it. This will give the fragrance’s alcohol enough time to evaporate, leaving the scent alone. Keep some distance in smelling the blotter. As much as possible, avoid placing the blotter too close to your nose. Not only will this be annoying for the rest of your day, it could also affect the scent of the other perfumes that you’ll be trying out later. Waving the blotter in front your nose is the most ideal way to smell the perfume’s scent. 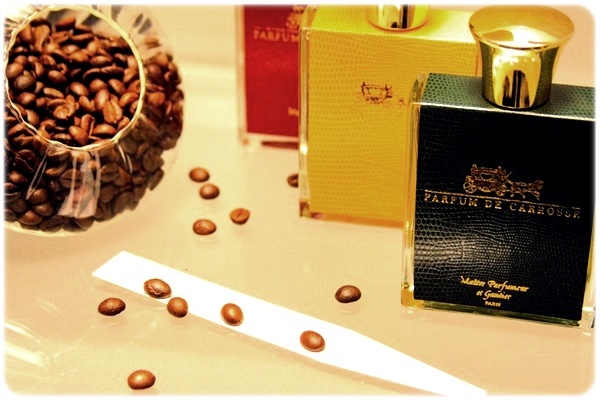 Use coffee beans before sniffling new scents. This beans are known to have a property that absorbs and neutralizes the odour molecules left in the nose after sniffling a lot of fragrances. Drinking water would also help in neutralizing the scents as it cleanses the palette. Test it on your skin. Although blotters serve as good scent testers, testing it out on your skin would also be good, as your body chemistry might have an effect on the scent. This is an ideal way to check if the fragrance won’t change and if it’s really long lasting. Again, wait for a couple of minutes before smelling the fragrance on your skin. Apply it on your pulse points. While applying perfume on your clothes and hair will spread the scent as you walk around, spraying it on your pulse points is more ideal. What makes these areas ideal is that they are warmer, and warmth is what diffuses the perfume. The most common area where you can apply your perfume are your wrists and behind your ears. Avoid rubbing your wrists. Although this may seem like a classic way to put on your perfume, it’s actually the worst possible technique. Rubbing your wrists breaks the molecules of the perfume, resulting to a change in its scent. Instead of rubbing them, just delicately touch your wrist against each other. Keep it out of the bathroom. The three enemies of perfume are light, heat and oxygen, and bathrooms are abundant of heat and light. In storing perfumes, keep in mind that it’s like a good wine that needs to be maintained at a low temperature with absolutely no temperature fluctuations. Keep your fragrance cool. If you bought a perfume that’s really special, then keep it in its box and place it in the fridge. Keeping fragrances in cool, dark places will help in delaying their breakdown. Transfer your old fragrances. 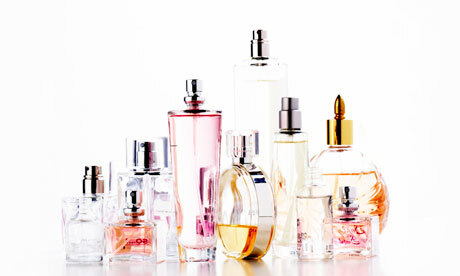 If your perfume bottle is already predominantly empty, transfer the remaining perfume into a small tester spray bottle. The air that accumulated the empty space on the bottle will break down the fragrance, which will later on destroy its scent.